There have been some reports this week of odors in the Boulder Hill subdivision due to Fox Metro’s activities. For a few weeks every spring and fall, biosolids generated by the treatment process must be removed from our main facility on Illinois Route 31. These biosolids are repurposed as fertilizer for the farmers in western Kendall County. 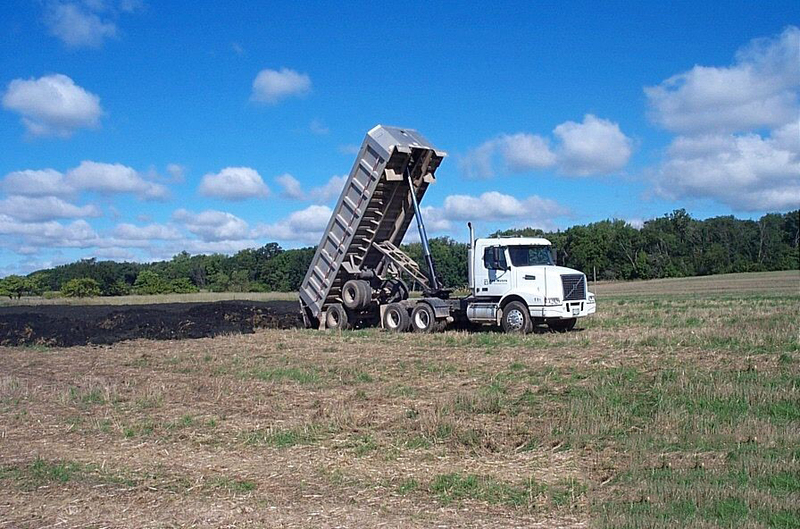 We apply an environmentally-friendly odor masking agent that helps alleviate much of the odors and also expedite the biosolids hauling efforts to complete the season as soon as possible. Odors should be isolated to the areas closest to the plant and be resolved in the next 2 weeks as hauling is ended for the year. We appreciate the patience and understanding of the surrounding residents. Biosolids land applied in Kendall County.